Plot To Build Your Dream Home In Beautiful Golf Club. There are plots available from 600 sqm to 1200 sqm. Here you will be able to build your dream home and personalize each single detail of your home. The developer can provide with a team of support for the architectural project, and a selection of the best constructors companies available in the market. Every plot has a breathtaking view over the mystical Serra de Sintra. This Club has its private wellness & sports center, cycle way, security, 4 tennis courts, football field, beach volley, pools, hairstylist, coffee shop, minimarket and also its own Bus service to take you to Colombo Shopping Centre (10 minutes). 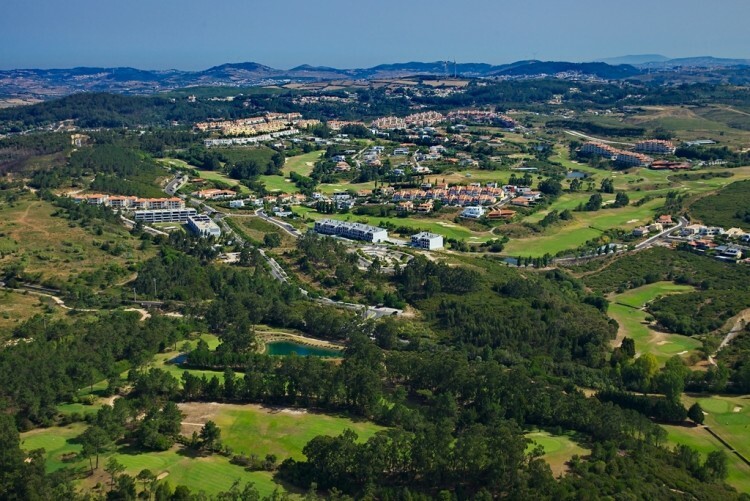 The area has a beautiful view to the Serra de Sintra, and it has the peace and quiet of the countryside without being too far away from the city center. 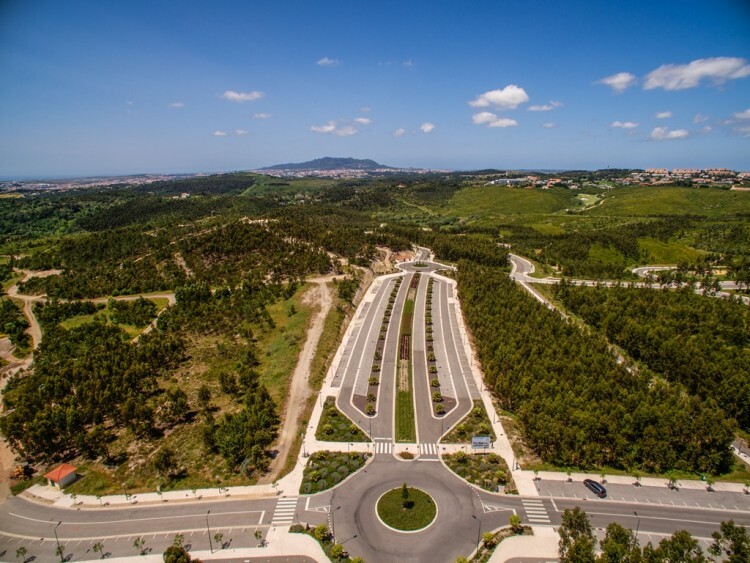 Only 15 minutes away driving you have the Airport and the city center of Marquês de Pombal.